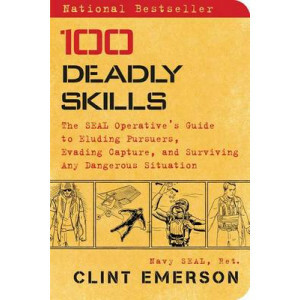 In today's increasingly dangerous world, threats to your personal safety are everywhere. 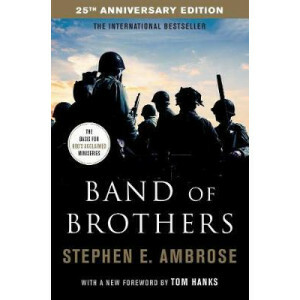 From acts of terror to mass shootings, and from the unseen (and sometimes virtual) matrix of everyday crime, da.. Since the first recorded armed conflicts in Sumeria in 2500 BCE, battles have been fought for geographical and political gain. 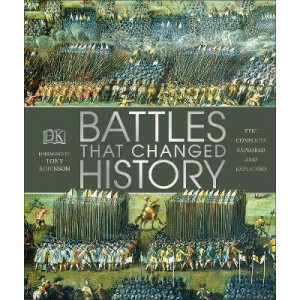 Early combats were small in scale, involving only a few thousand infantry.. 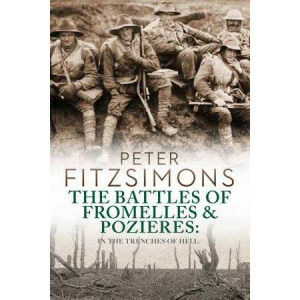 The mud-filled, blood-soaked trenches of the Low Countries and North-Eastern Europe were essential battlegrounds during the First World War, but the war reached many other corners of the globe, and ev.. 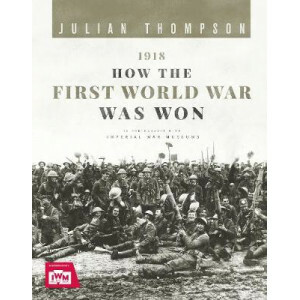 The war in 1918 changed character radically, and nowhere more so than on the Western Front. 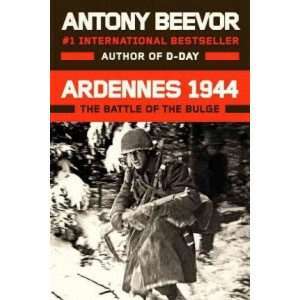 Over three years of stalemate, what had effectively become siege warfare conducted along a line of trenches ..
1944 was a year that could have stymied the Allies and cemented Hitler's waning power. 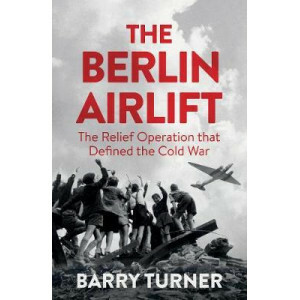 Instead, it saved those democracies, but with a fateful cost. 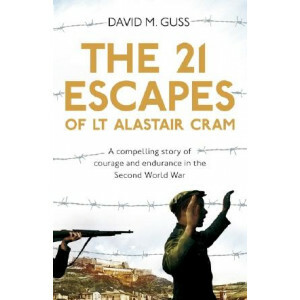 Now, in a complex history rendered with great colou..
A genuinely new Second World War story, The 21 Escapes of Lt Alastair Cram is a riveting account of the wartime exploits of Alastair Cram, brilliantly told by the American author, David Guss. Cram wa.. 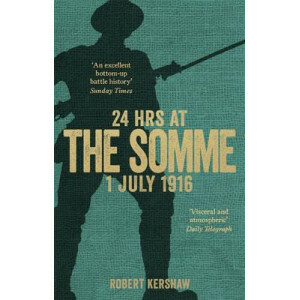 The first day of the Somme has had more of a widespread emotional impact on the psyche of the British public than any other battle in history. 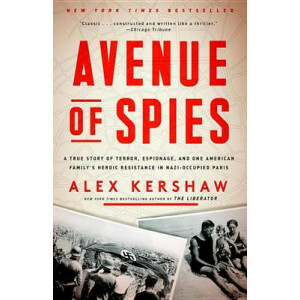 Now, 100 years later, Robert Kershaw attempts to understa.. 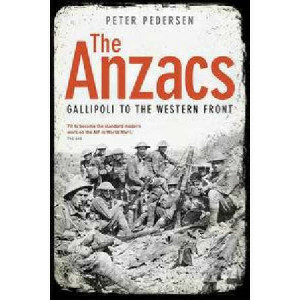 When Australian troops stormed Z Beach in the pre-dawn darkness of 25 April 1915, it was the culmination of one of the most complex and daunting operations in the history of warfare - a seaborne assau.. 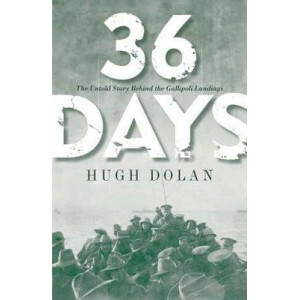 The young men who flew and fought during the First World War had no idea what was awaiting them. 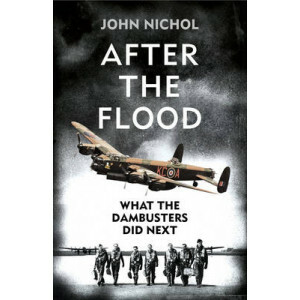 The rise of science and nationalism during the late 19th and early 20th centuries came to a head in 191..
Former RAF Tornado Navigator and Gulf War veteran John Nichol sets out on a personal journey to discover what happened to 617 Squadron after the flood. 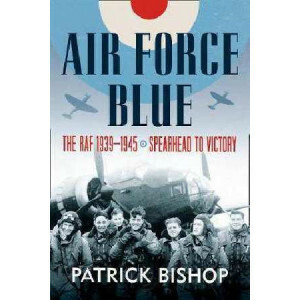 The role RAF 617 Squadron in the destruction of ..
"Lively and engrossing." 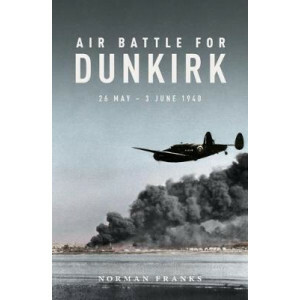 --The Wall Street Journal This is the secret and suspenseful account of how OSS spymaster Allen Dulles led a network of Germans conspiring to assassinate Hitler and negotiate ..
With the epic blockbuster film Dunkirk, to be released in July 2017, directed by Christopher Nolan and starring, amongst others, Kenneth Branagh, Tom Hardy and Mark Rylance, this reissue has never bee.. 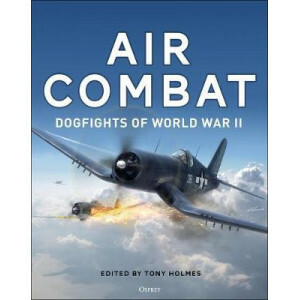 The battle for the skies in World War II fuelled a race between rival air forces to develop ever faster and more capable fighter aircraft - and the struggle for air superiority was never over until th.. In a return to sweeping social history of wartime, Patrick Bishop - author of bestselling Fighter Boys and Bomber Boys - explores the lives and wartime experience of thousands of men and women who ser..
A magisterial history of the greatest and most terrible event in history, from one of the finest historians of the Second World War. 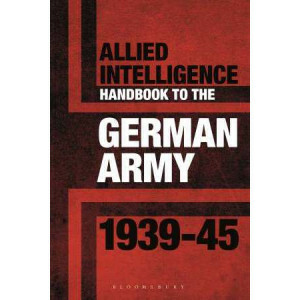 A book which shows the impact of war upon hundreds of millions of p..
What did the British or American soldier know about the German Army? Was this knowledge accurate - and just how did he know it? 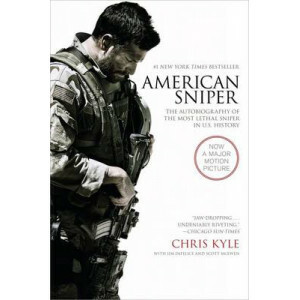 There have been several 'handbooks' of Second World War armies, but the..
Now a major motion pictureFrom 1999 to 2009, U.S. Navy SEAL Chris Kyle recorded the most career sniper kills in United States military history. 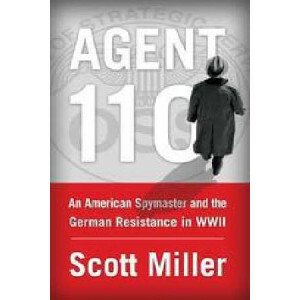 His fellow American warriors, whom he protected with dea.. The No. 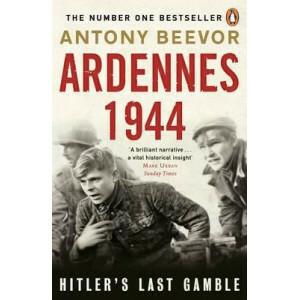 1 Bestseller: Hitler's ill-fated final stand, from the bestselling author of Stalingrad, Berlin and D-Day. 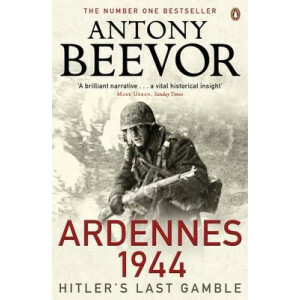 On 16 December, 1944, Hitler launched his 'last gamble' in the snow-covered forests a..
From the bestselling author of Stalingrad, Berlin and D-Day, Antony Beevor's Ardennes 1944: Hitler's Last Gamble tells the story of the German's ill-fated final stand. 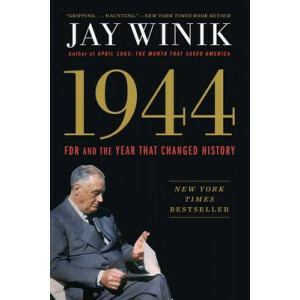 On 16 December, 1944, Hitler la.. 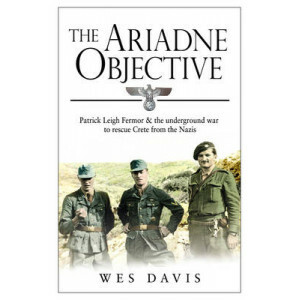 In the bleakest years of the Second World War when it appeared that nothing could slow the advance of the German army, Hitler set his sights on the Mediterranean island of Crete, the ideal staging gro..
On 17 September 1944, General Kurt Student, the founder of Nazi Germany's parachute forces, heard the growing roar of aero engines. 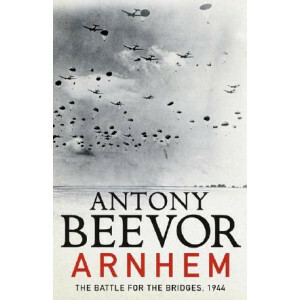 He went out on to his balcony above the flat landscape of southern H.. The great airborne battle for the bridges in 1944 by Britain's Number One bestselling historian and author of the classic Stalingrad On 17 September 1944, General Kurt Student, the founder of Na.. 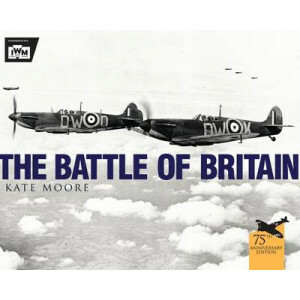 The great airborne battle for the bridges in 1944 by Britain's Number One bestselling historian and author of the classic Stalingrad On 17 September 1944, General Kurt Student, the founder of Naz.. 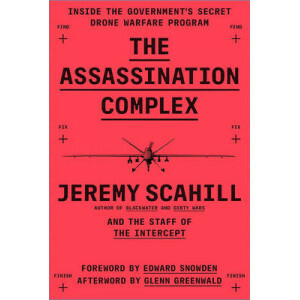 In this shocking expose of the US government's drone programme, bestselling author Jeremy Scahill and his colleagues at the investigative website The Intercept expose stunning new details about the se.. 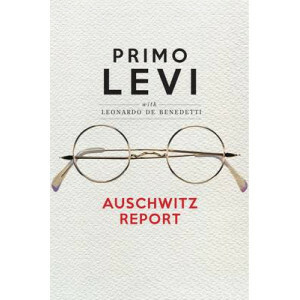 Immediately following his release from Auschwitz in 1945, Primo Levi, along with Dr Claudio Debenedetti, was asked to provide a report on living conditions in the concentration camp for Russian author..
Why everything you think you know about Australia's Vietnam War is wrong When Mark Dapin first interviewed Vietnam veterans and wrote about the war, he swallowed (and regurgitated) ever.. 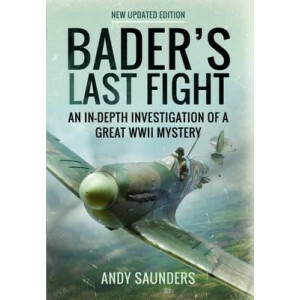 The best-selling author of "The Liberator" brings to life the incredible true story of an American doctor in Paris, and his heroic espionage efforts during World War II The leafy Avenue Foch, one of t..
On 9 August 1941, one of the greatest icons of the Second World War, Douglas Bader, was shot down, captured and later incarcerated. But by whom, and how? 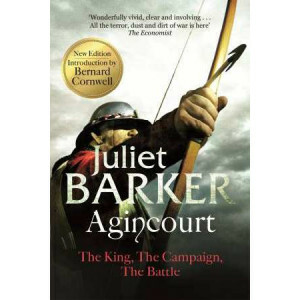 Was it by one of his deadly German opponents, ..
**THE INTERNATIONAL BESTSELLER** 25th Anniversary Edition. Foreword by Tom Hanks. 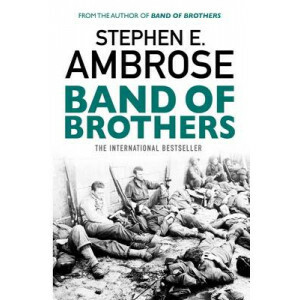 The book that inspired Steven Spielberg's acclaimed TV series, produced by Tom Hanks and starring Damian Lewis. In .. 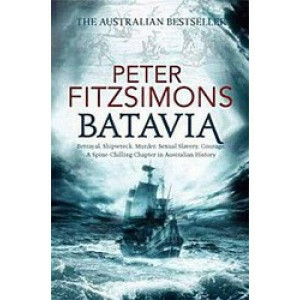 The Shipwreck of the Batavia combines in just the one tale the birth of the world's first corporation, the brutality of colonisation, the battle of good vs evil, the derring-do of sea-faring adventure.. 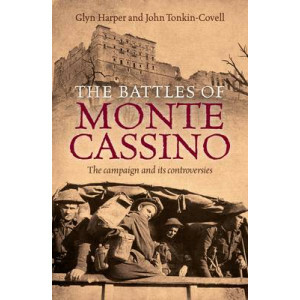 The Allied forces' actions in and around Monte Cassino in Italy remain some of the most controversial of the Second World War. Adolf Hitler described them as the battles that came closest to the bitte.. 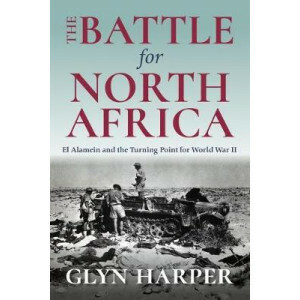 In the early years of World War II, Germany shocked the world with a devastating blitzkrieg, rapidly conquered most of Europe, and pushed into North Africa. As the Allies scrambled to counter the Axis.. 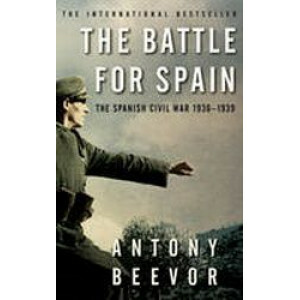 The civil war that tore Spain apart between 1936 and 1939 and attracted liberals and socialists from across the world to support the cause against Franco was one of the most hard-fought and bitterest .. 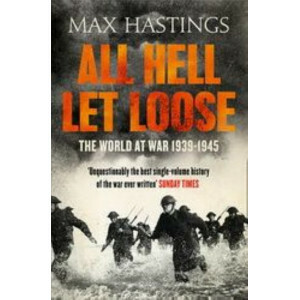 In 1940 Britain was an island under siege. 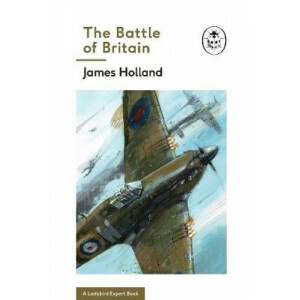 The march of the Nazi war machine had been unrelenting: France and Belgium had quickly fallen and now the British Empire and the Commonwealth stood alone to ..
Part of the new Ladybird Expert series, Battle of Britain is an accessible, insightful and authoritative account of the most famous aerial battle in history.Historian, author and broadcaster James Hol.. 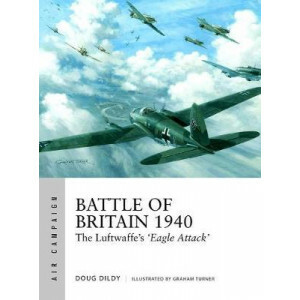 In August 1940, the Luftwaffe began an operation to destroy or neutralize RAF Fighter Command, and enable Hitler to invade Britain that autumn. It was a new type of air warfare: the first ever offensi..
"Majestic. Truly gripping". (Andrew Roberts). 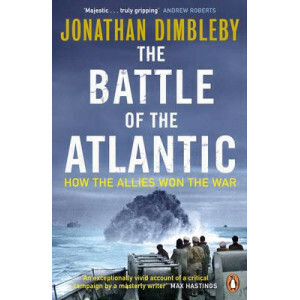 The Battle of the Atlantic was the single most important - and longest - campaign of the Second World War. 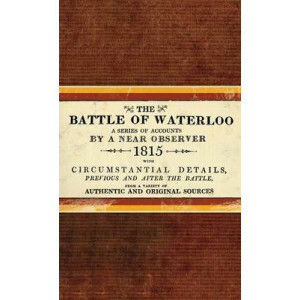 If Britain lost this vital supply route it lost..
From the team that brought you the bestselling Bradshaw's Handbook comes another fantastic facsimile reproduction - The Battle of Waterloo. 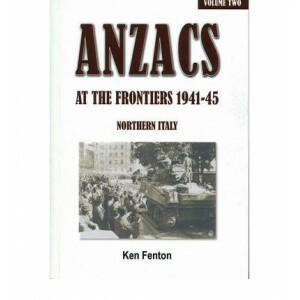 First published in the months after the battle, this unique ..
On 19 July 1916, 7000 Australian soldiers - in the first major action of the AIF on the Western Front - attacked entrenched German positions at Fromelles, in northern France. 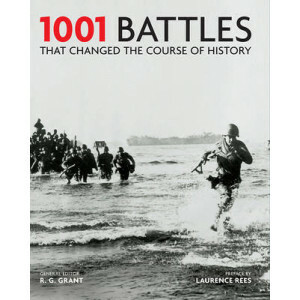 By the next day, no fewer..
From the fury of the Punic Wars to the icy waters of Dunkirk, relive more than 3,000 years of world-changing combat with this guide to the most famous battles in history, including a foreword from TV ..
USS Iowa (BB-61) was the lead ship in one of the most famous classes of battleships ever commissioned into the US Navy. Transferred to the Pacific Fleet in 1944, the Iowa first fired her guns in anger.. 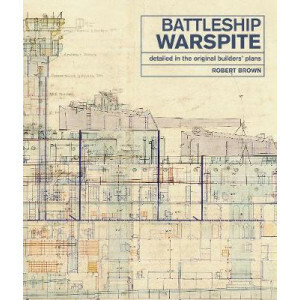 The technical details of British warships were recorded in a set of plans produced by the builders on completion of every ship. 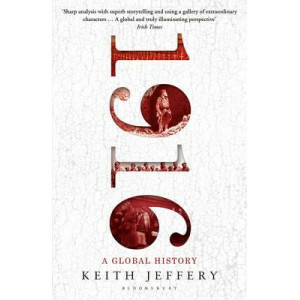 Known as the as fitted general arrangements, these drawings documented.. 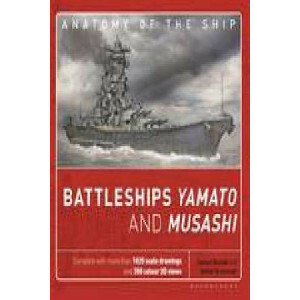 Equipped with the largest guns and heaviest armour and with the greatest displacement of any ship ever built, the Yamato proved to be a formidable opponent to the US Pacific Fleet in the Second Worl..